Do you think there is a chance that you will have to move anywhere in vehicles in the coming uncertain times? Most likely a high chance. Maybe you are planning on meeting up and bugging out as a convoy? How are you going to get to a safe location? Will you always move on foot when at your retreat location, or will you take your vehicles? Will you patrol in vehicles, particularly for those of you in the more wide open parts of the US? What about that neighbor barter or farmers market visit? On Foot? Most likely in vehicles if you can. How can you keep your family safe if you have to move them in a convoy? MVT will be in Texas (near Brady) for three classes from February 17 – March 5 2017. This will be our third year doing this. From February 22 – 26 we will be running the excellent 5 day Combat Team Tactics / Mobility class. The CTT / Mobility class is a combination of our highly popular Combat Team Tactics Class (3 days) and the Mobility (Convoy Tactics) class (2 Days). We only run the mobility class on suitable terrain in Texas, and also now in Idaho (2016 & 2017), so these classes are the only opportunity to learn these skills. The CTT / Mobility class is personal favorite of mine, due to it being a 5 day class, at the end of which we can get students to a great level of competence and even begin to introduce some free play scenario training on the final day. The progression is the Combat Team Tactics progression from individual skills on the square range, through buddy and team drills to a final squad level attack. We then introduce vehicle and convoy movement on the final two days, which focuses on vehicle / convoy immediate action drills. Integration in patrol operations: mounted / dismounted. It is highly likely that vehicle movement will feature in some way as part of your post-collapse operations. This includes as part of patrol operations, ‘routine’ movement and emergency evacuation. As we face increasingly uncertain times, and increasing lawlessness, you need to be prepared. The February 22 – 26 Combat Tactics / Convoy Tactics class has 6 spaces remaining available, to a maximum class size of 16. 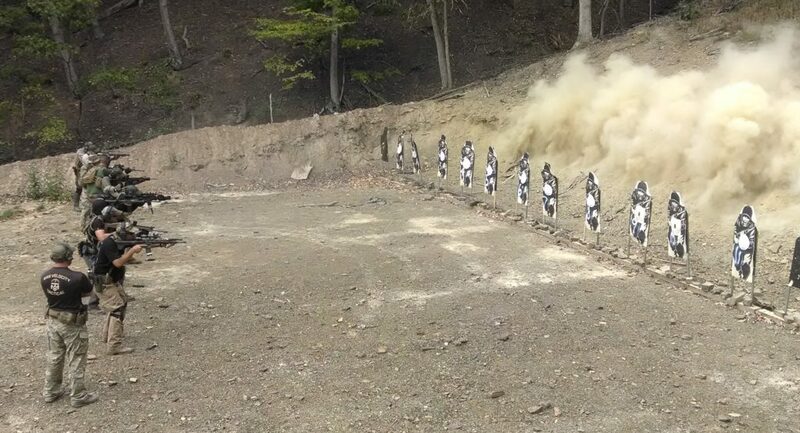 The 17 – 20 February 4 day Rifle Skills / Combat Team Tactics has has 3 spaces remaining, to a total of 16. The February 28 – March 5 Combat Patrol Class is full. 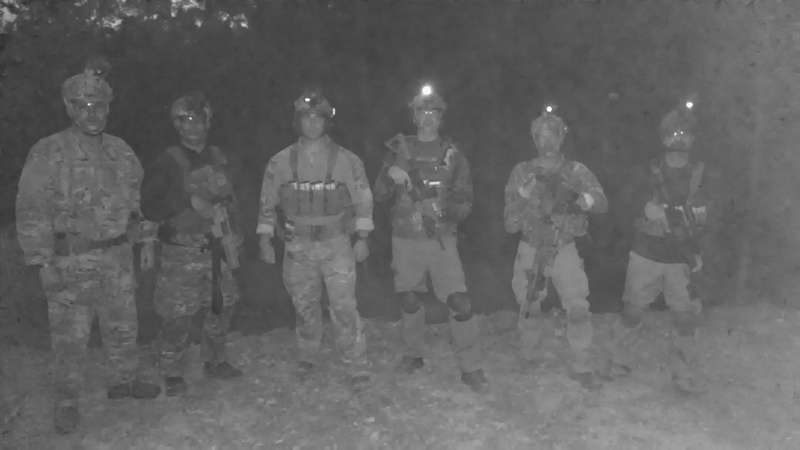 We will also be offering Night Firing as part of the Combat Team Tactics Classes. Details will be passed to enrolled students. Need Suitable Gear for Training and Defense?